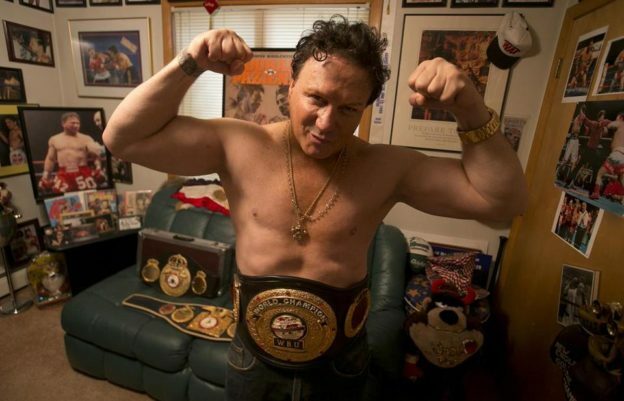 Adam and guest host Dr. Bruce are joined in studio today by boxing legend Vinny Paz to talk about the new feature film being made about his life, ‘Bleed For This’ starring Miles Teller. After speaking to Vinny about the differences between the movie and his real life story the guys turn to the phones and speak to a caller wondering about a ketogenic diet and another already getting ready for thanksgiving. This entry was posted in Podcast on November 8, 2016 by Chris Laxamana.